Starting from 4:30PM on April 12th, "The 58th ROEL Lecture Session" was held in the conference room on 4th floor in Research Center for Organic Electronics. 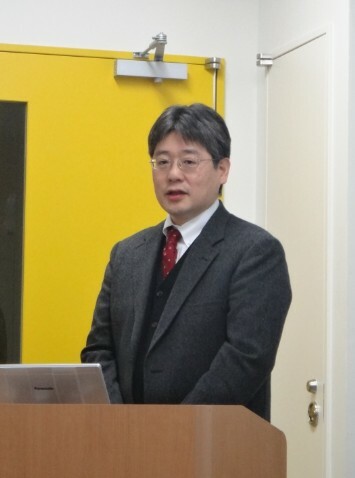 Prof. Hideyuki Murata from Japan Advanced Institute of Science and Technology (JAIST) was invited as a guest speaker and gave a presentation entitled "Organic Electronics which makes the future." 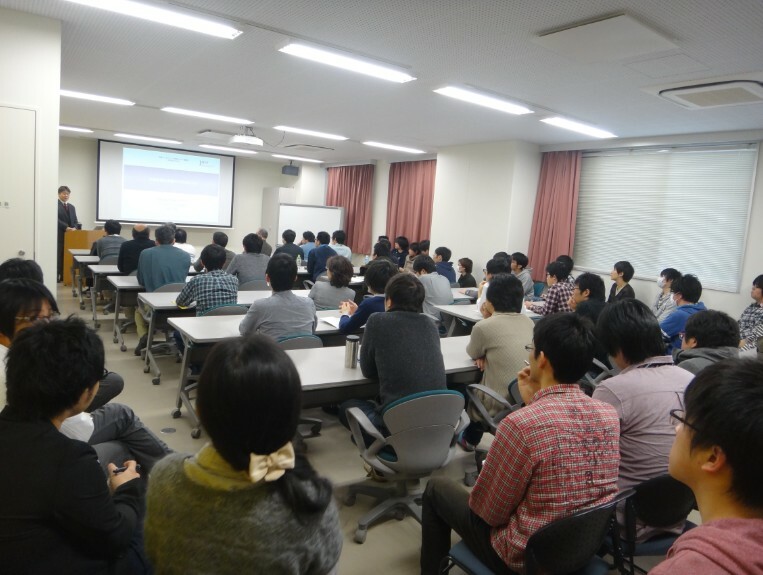 More than 60 researchers and students attended to the lecture, and it finished in success. "Organic Electronics which makes the future"
*This lecture will be given in Japanese.